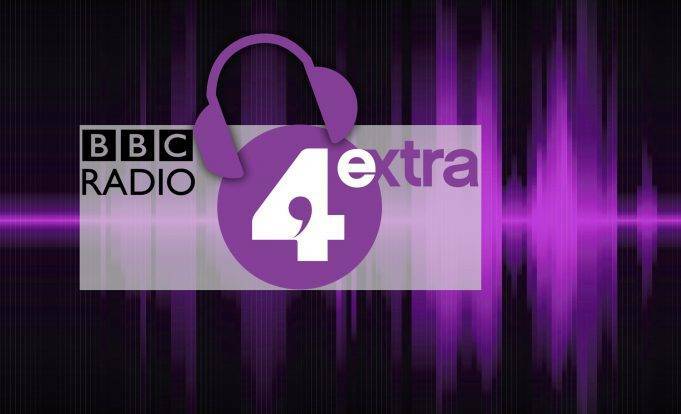 Here we are going to describe a BBC 4 extra radio station that is a digital radio which provides its services to the whole UK. Moreover, the network owned by British Broadcasting Company which is a Canadian media group and holds many TV platforms as well as radios. The broadcasting format of that platform is comedy and drama. BBC 4 extra came into existence 2 April 2011 and provided its transmission 24 hours a day. The channel has different frequencies for different areas. Here is a small history of the network that platform was launched in 2002 as BBC7. Moreover, the platform changed its name to BBC radio 7 and again relaunched in 2011. The channel had 1.642 million people in a week. In late 2016, the channel’s listeners increased to 2.184 million. Visit the official site for more details ; bbc.co.uk.